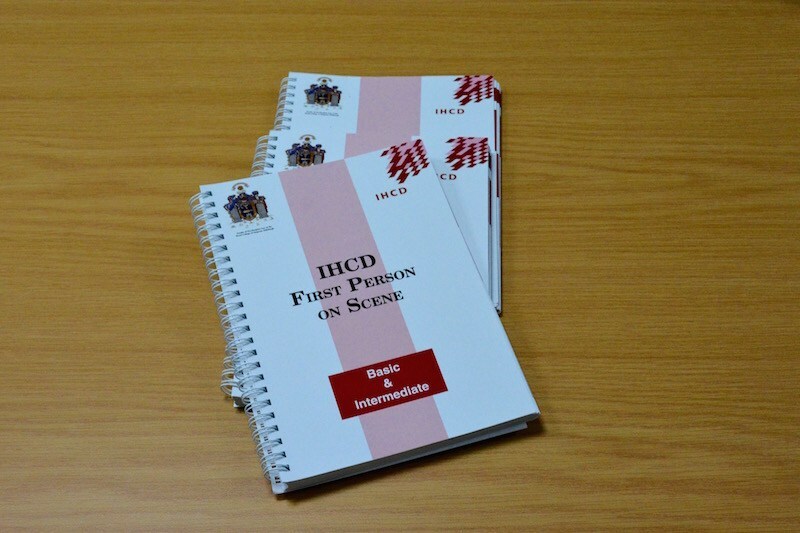 The FPOS (First Person On Scene) course is 4 days and is accredited by IHCD (Institute of Health Care Development). 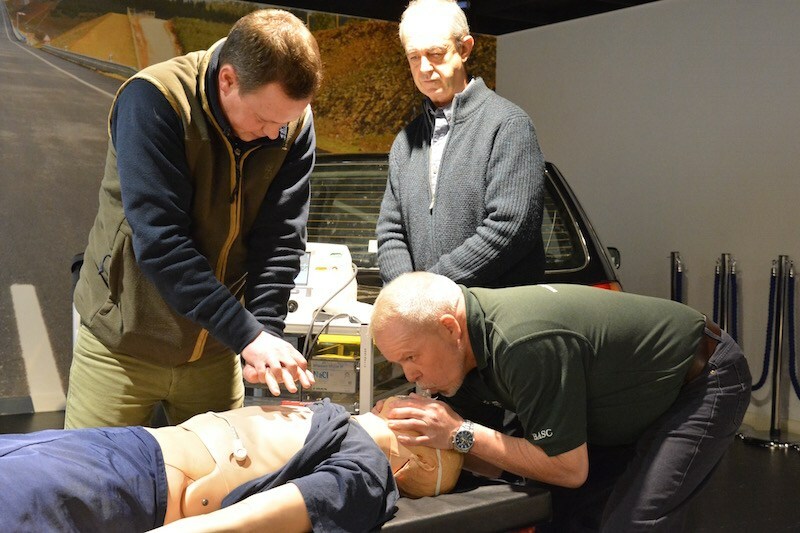 It is designed to advance the First Aider towards achieving the FPOS award. 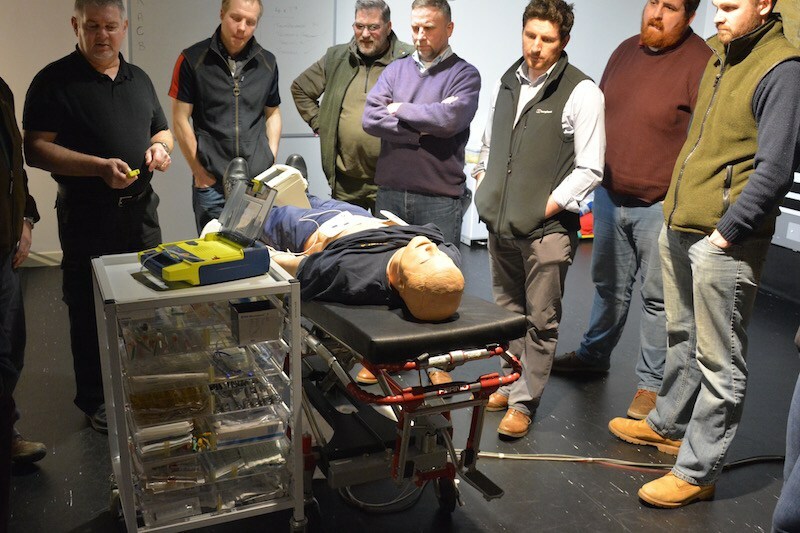 Delegates will be taught the skills associated with rapid assessment, stabilisation and transfer of both the trauma victim and those suffering a medical emergency. The certificate is valid for 3 years. The course is taught in our purpose built training suites which house some of the most up to date training rigs in Europe. 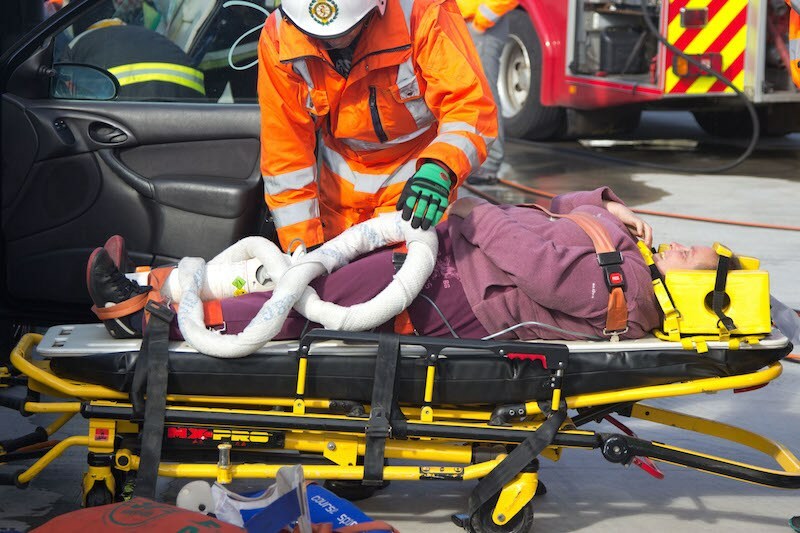 Any candidate is eligible to undertake an FPOS (First Person On Scene) course. 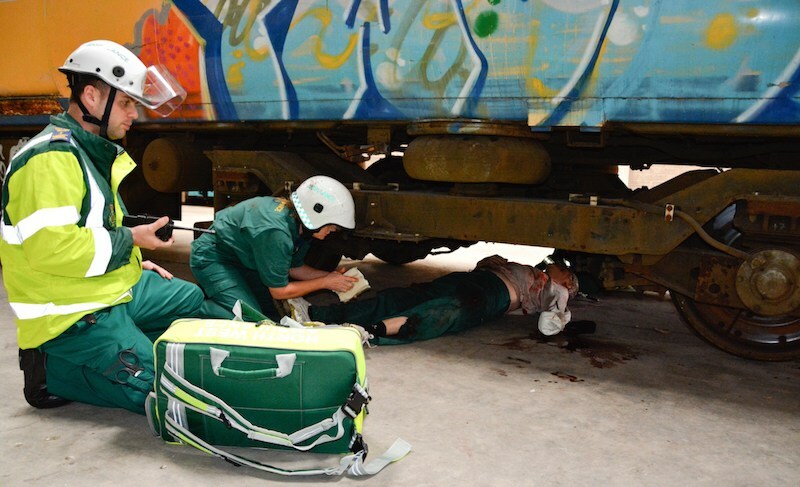 Candidates attending the course must ensure they are fit and healthy and free of any existing injuries. The course can be quite arduous and is mentally and physically demanding. 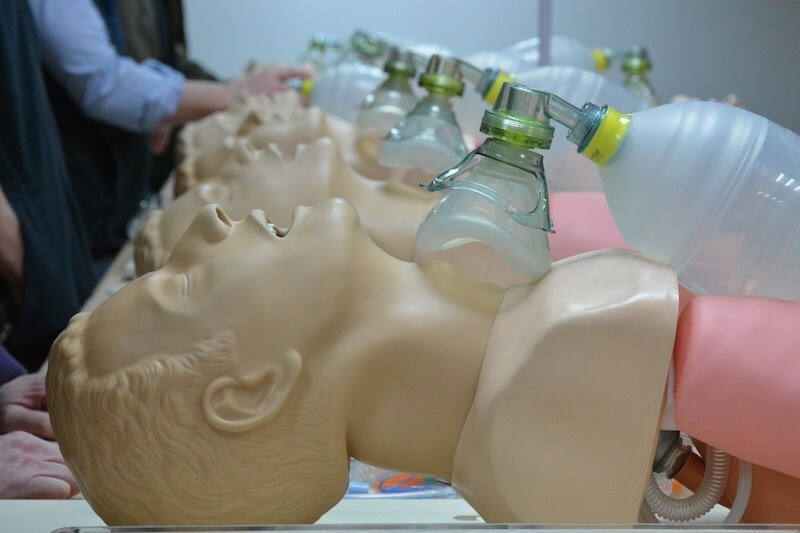 All candidates are required to attend the course with suitable Personal Protective Equipment. This includes suitable helmet (this can incorporate a visor or separate safety glasses must be worn during practical activity), suitable protective clothing, suitable protective footwear and suitably protective hand protection. 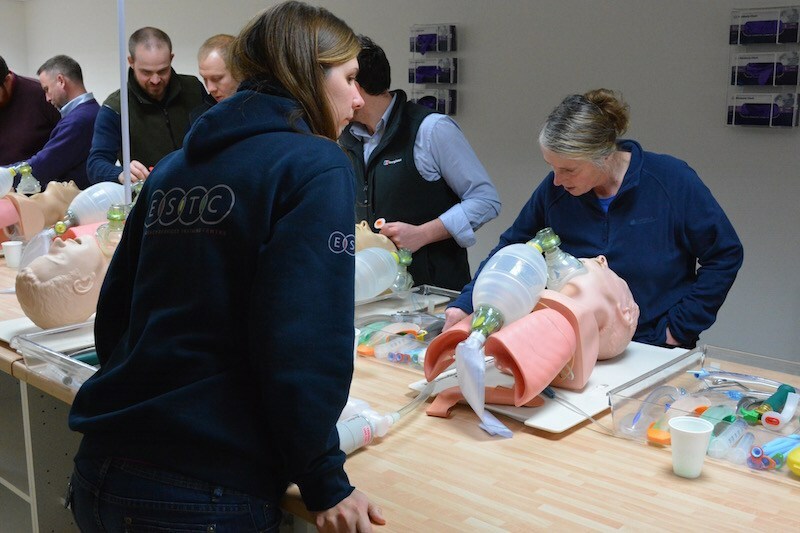 Completion of the FPOS Advanced Course programme requires 100 hours contact time in class, 2 hours assessment, 40 hours clinical practice and application under mentorship. There are a minimum of 10 different procedures to be implemented by an expert clinician suitably qualified to assess the delegate. 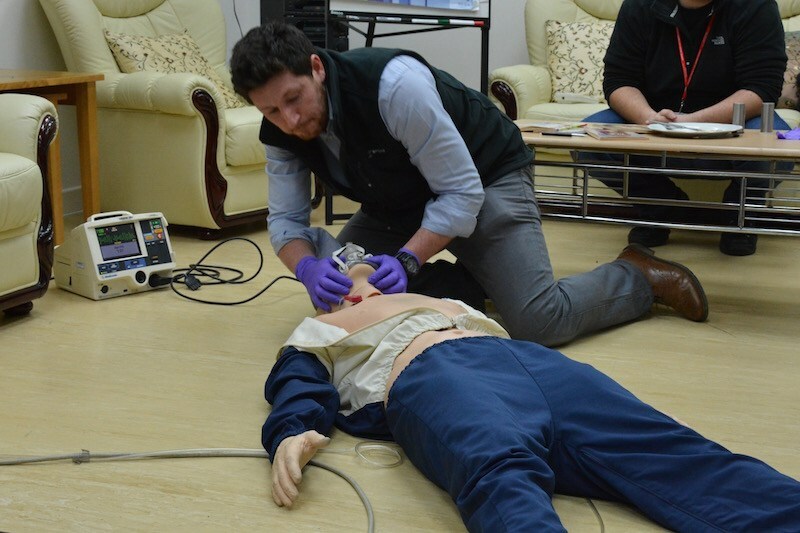 The course will develop individuals to gain a foundation knowledge enabling them to work individually or as part of a team in a variety of FPOS situations and locations throughout the world. The Basic and Intermediate courses are £515 including VAT and meals. Price on Application for the Advanced course.